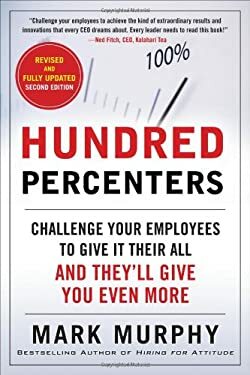 A guide to inspiring 100 per cent performance from employees. It explains why true employee motivation is not achieved by focusing on making your people "happy." New (102 available) BRAND NEW. Over 1.5 million happy customers. 100% money-back guarantee. Make your purchase count: support Better World Books' worldwide literacy partners.